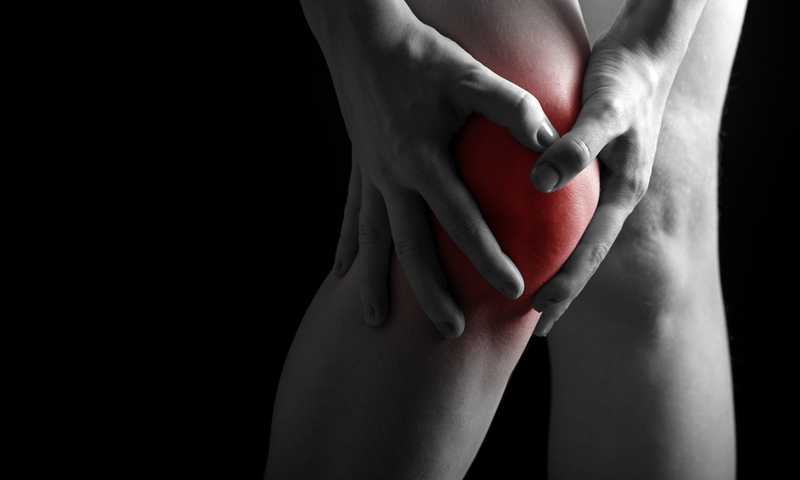 Did you know that physical therapists often receive referrals for pre-operative knee pain? Think about it – before you even go in to surgery you get in to physical therapy for some exercises to make your knee feel better and recover quicker following surgery. Patients with all varieties of surgery often benefit from having some intervention and direction on proper exercise prior many different knee surgeries. Most patients can benefit greatly from seeing a PT prior to their surgery. In fact, a recent study has found that as few as 1 to 2 sessions of preoperative physical therapy can reduce postoperative care use by 29% for patients undergoing total hip or knee replacement, adding up to health care cost savings of more than $1,000 per individual! Furthermore – researchers in Ohio found that 79.7% percent of patients who did not receive preoperative physical therapy required postacute care services. That rate dropped to 54.2% for patients who received even a small number of physical therapy sessions before surgery. Contact with a therapist prior to surgery can have a psychological benefit as well. Patients develop a relationship and confidence in an individual that will endure following surgery. This translates to better outcomes followIng surgery. 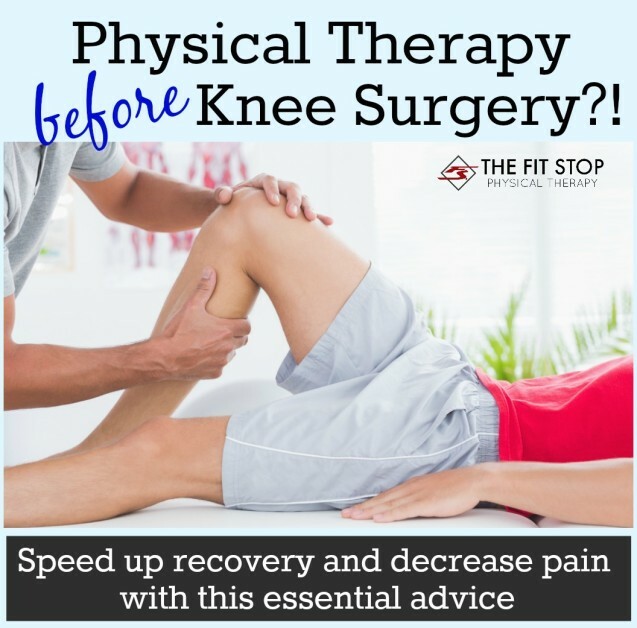 Our opinion might be slightly biased, but we STRONGLY advocate getting in to see your physical therapist for one or two sessions prior to your knee surgery. In these sessions you will learn proper stretching, strengthening, care, and use techniques that will be of infinite worth following your surgery. Your therapist can explain what to expect, what type of activities will be contraindicated, and what exercises are recommended at different phases through your post-op recovery. You will enjoy a faster, more complete recovery to get you back faster to the activities you love doing. Contact one of our convenient locations to talk with one of our physical therapists today! Call to set up an appointment or to ask any questions you may have today! Click here to be taken to our CONTACT PAGE.